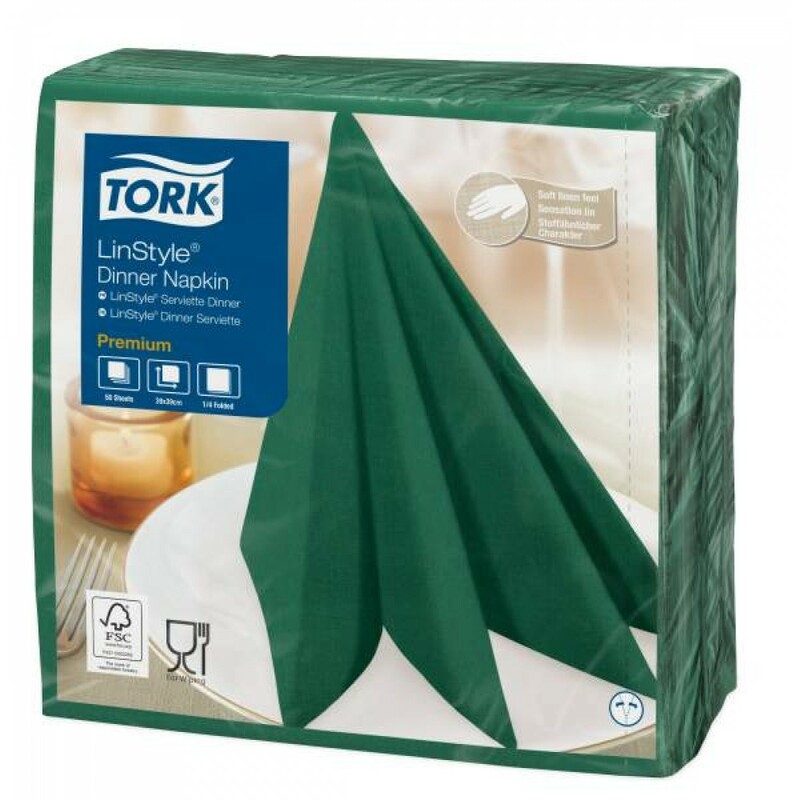 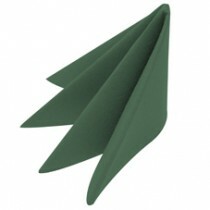 This Green Linstyle Dinner Napkin 39cm is the ultimate linen look disposable. Linstyle has a textured appearance and the soft feel of linen fabric. 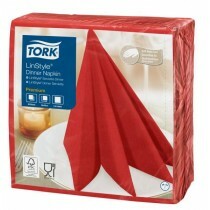 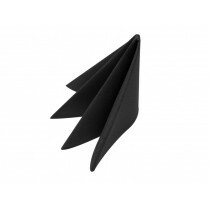 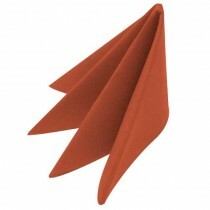 These napkins offer premium quality while saving money and time versus real linen. 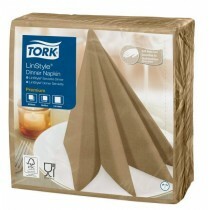 You want to give customers quality napkins - now you can afford to!